Fully Furnished and Equipped with Towels, Linens, Cutlery & Crockery. Fully Equipped Kitchens with Refrigerator/Freezer. 19413201564. Should you experience any problems during business hours, please call Gulfcoast Homes, Inc. at 9413668954. **Please note, all guest arriving after hours MUST formally check in at the office the following business day. Along with your late arrival documents you will receive a form to complete and return to the office at this point. Please return all keys to the office or replace in the lock box upon departure. Thank you for reserving your golfing vacation through Tee Times USA. 4th straight year staying in their homes. Nice people to deal with. Great homes and location. Highly recommend. We stayed in two adjacent homes. Homes were very cleanand very accommodating. Excellent house and location. Perfect for the group. If you have stayed at Gulfcoast Holiday Homes, we would like to hear from you. 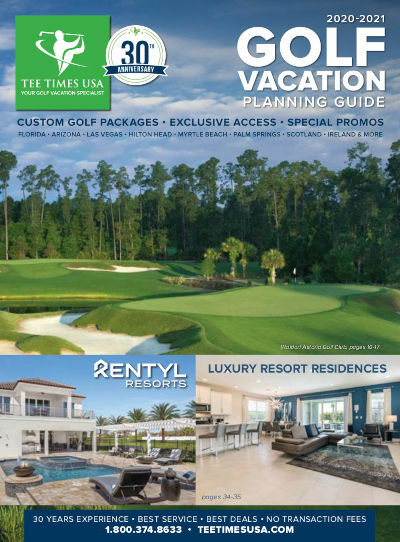 Tee Times USA golfers love the luxury of extra space afforded by a spacious private villa rental. The extra convenience, amenities and privacy just can't be beat! Select from a three, four or five bedroom home in all the best Florida locations, including Fort Myers, Naples, Marco Island, as well as the ever popular Orlando area. All homes have been recently built, are fully furnished and are equipped with towels, linens, kitchen pots and cutlery and television(s). Each home also has its own private swimming pool, great for relaxing after your day of golf! Pool/Jacuzzi heat is optional, $190 per week. A security deposit of $300 will be required upon check-in and returned within two weeks after departure.